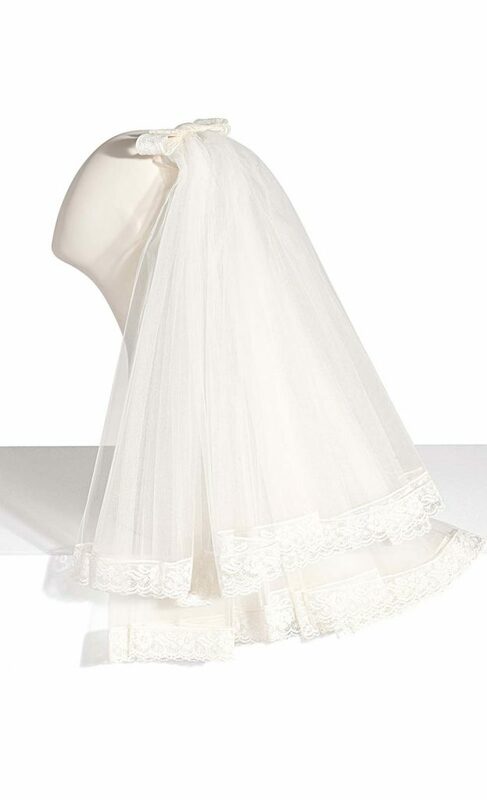 Novia Brides also sells a beautiful range of Tulle and Lace Veils. 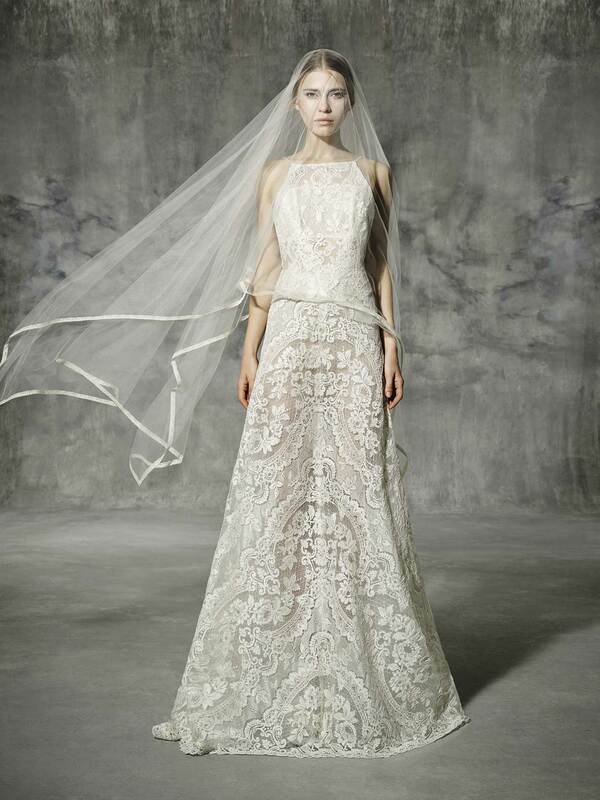 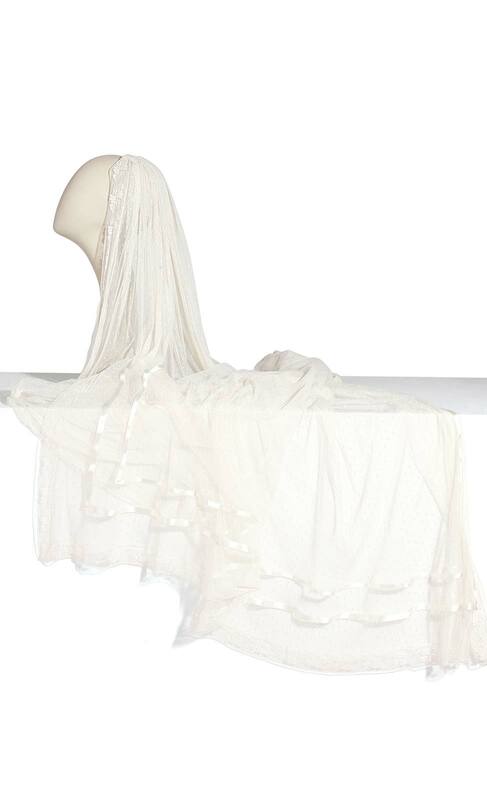 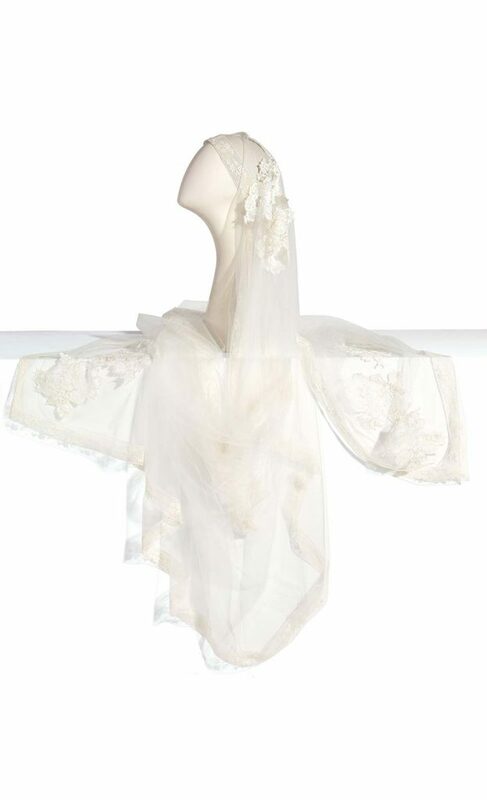 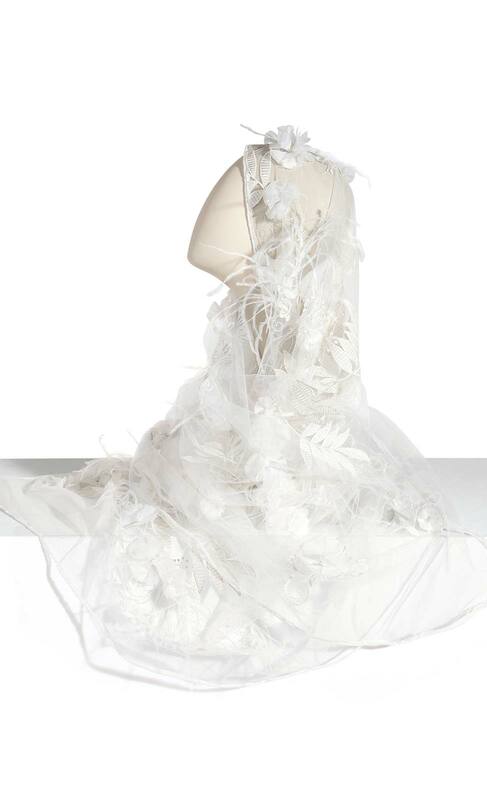 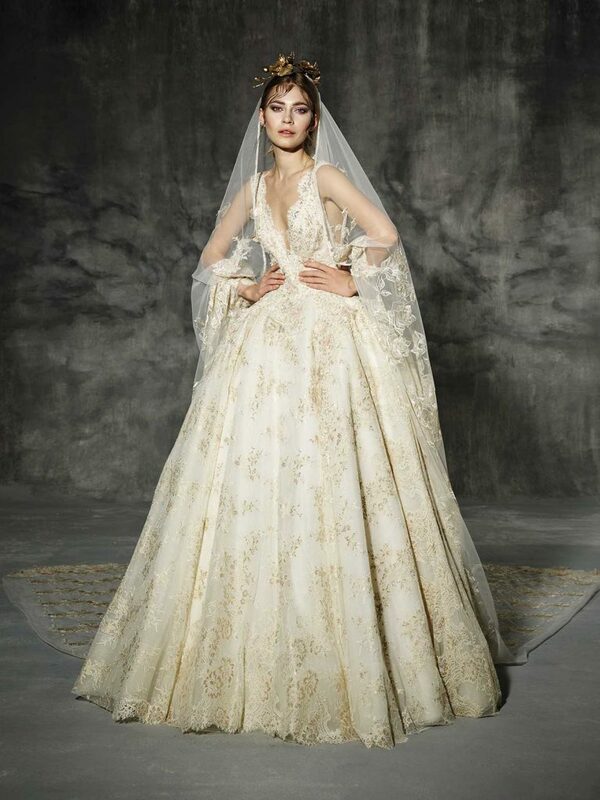 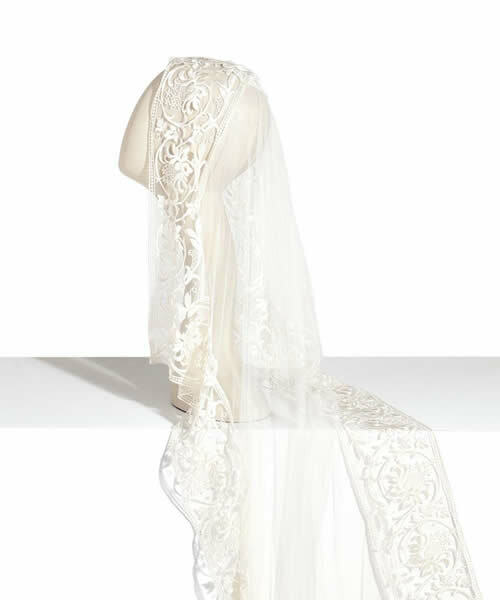 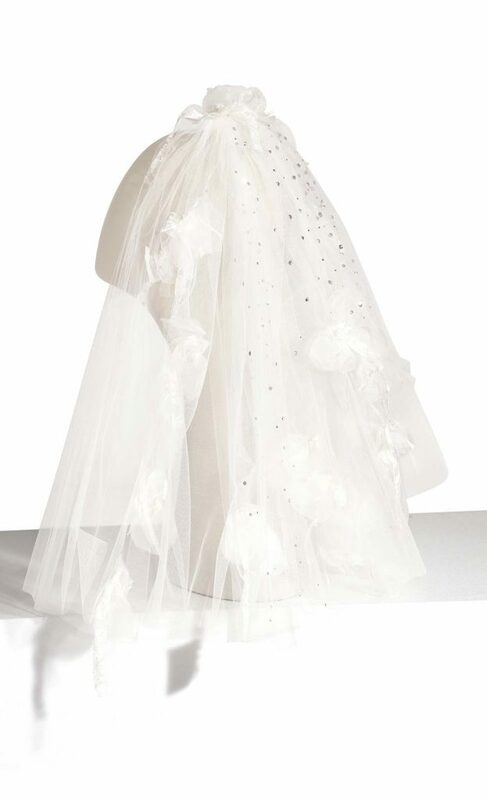 We have a beautiful range of Tulle veils, either plain or lace edged from our talented designers. 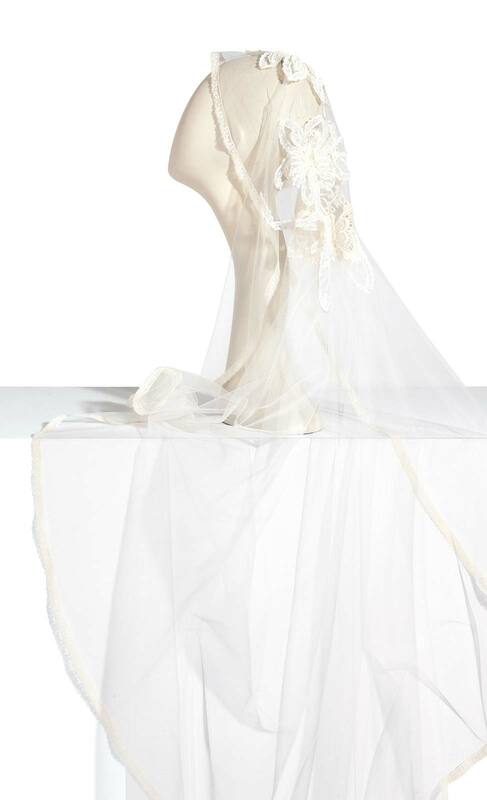 Custom made veils are also available upon request.